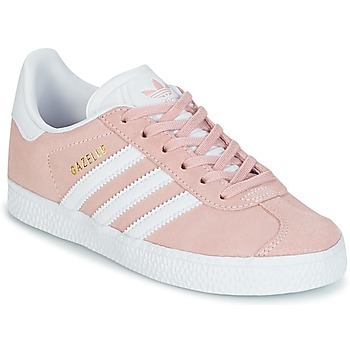 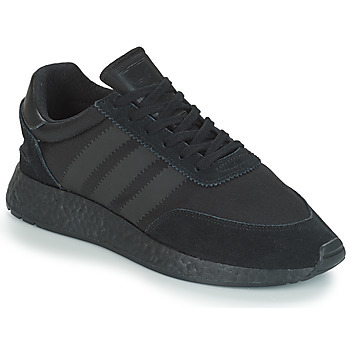 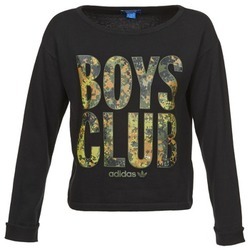 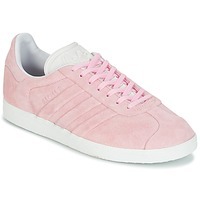 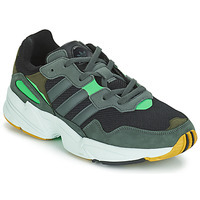 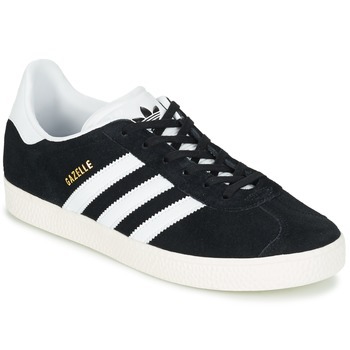 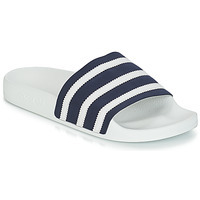 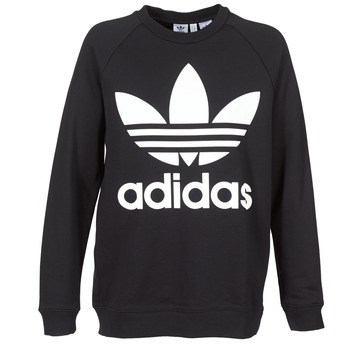 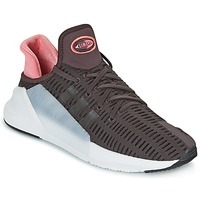 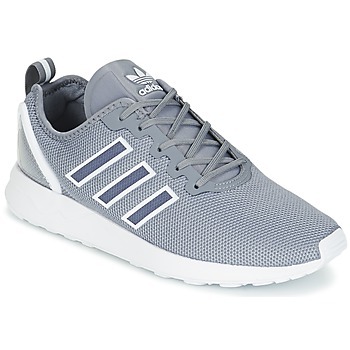 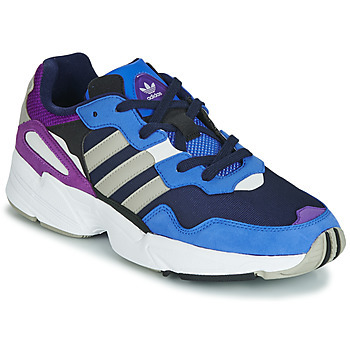 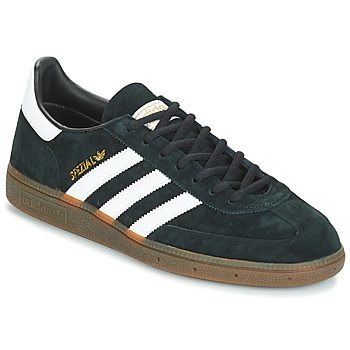 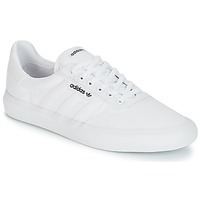 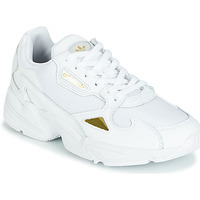 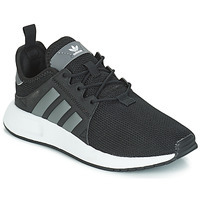 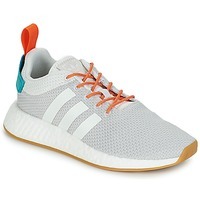 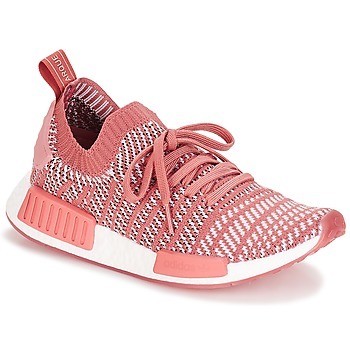 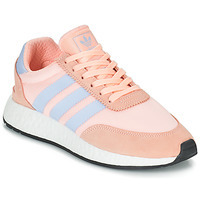 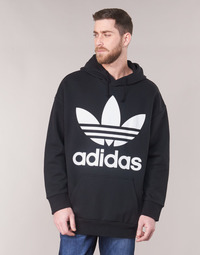 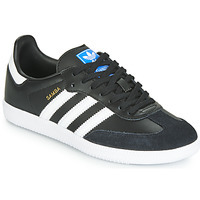 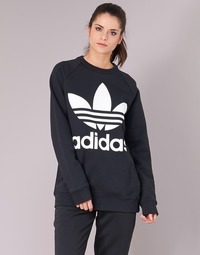 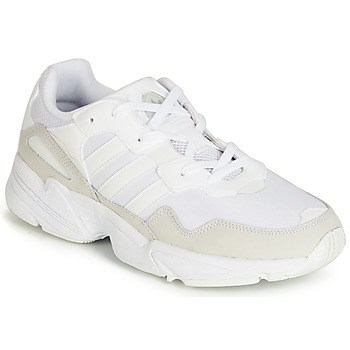 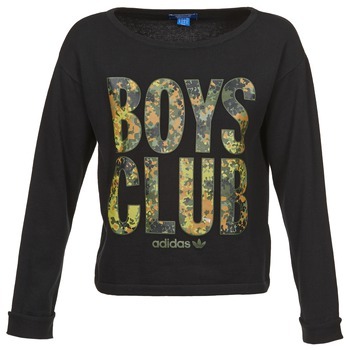 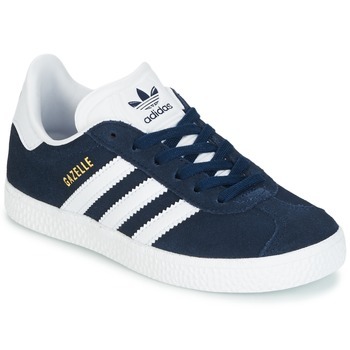 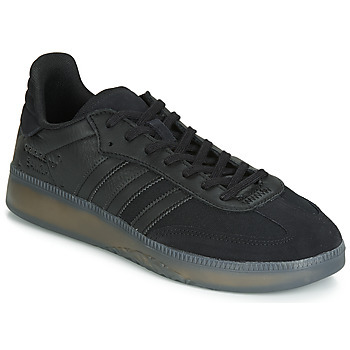 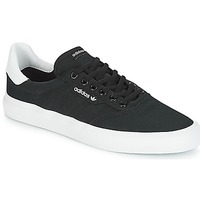 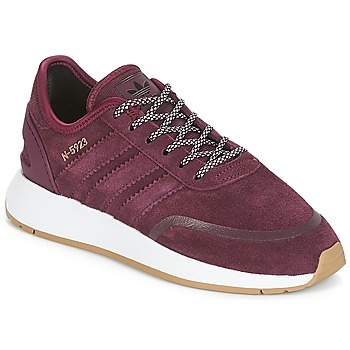 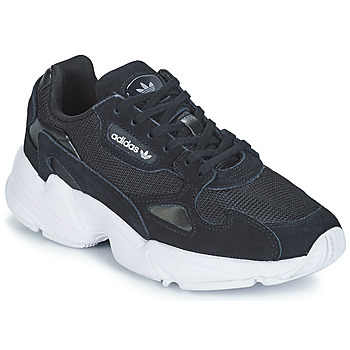 ADIDAS ORIGINALS Shoes, Bags, Clothes, Watches, Accessories, , Beaute, Sous-vetements - ADIDAS ORIGINALS - Free delivery with Spartoo UK ! 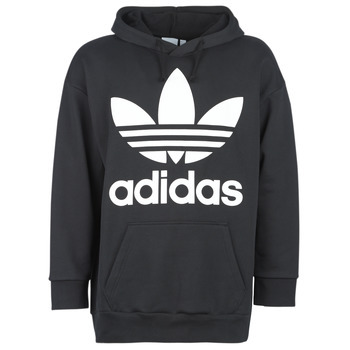 It was in 1920 that the brand Adidas Originals became a reality for athletes. In 1993 the brand created their first collection of shoes for men, women and children to wear every day. 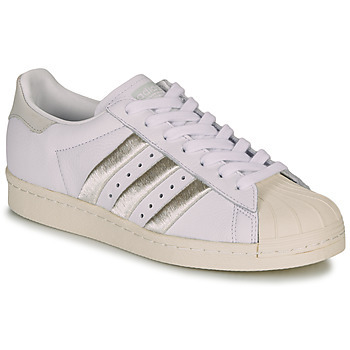 Discover the most popular and timeless models like Stan Smith, Gazelle or Superstar in the different collections. 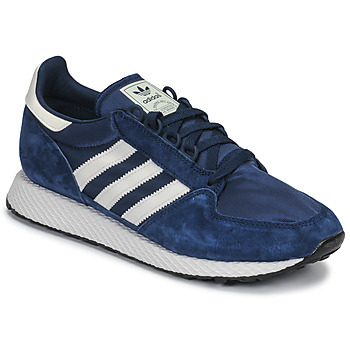 Adidas Originals has a modern look with a vintage touch. 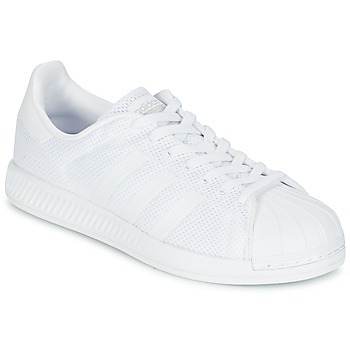 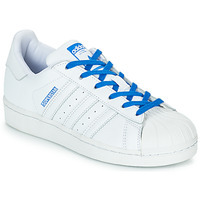 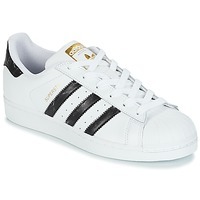 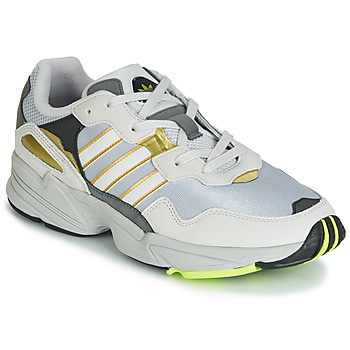 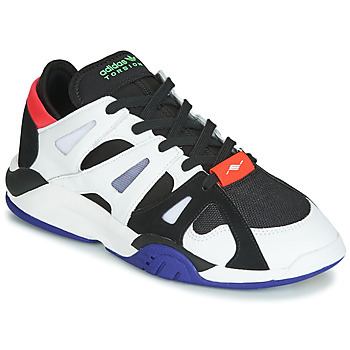 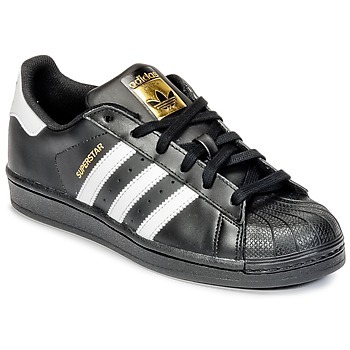 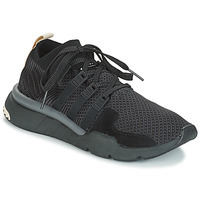 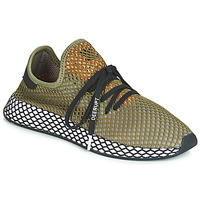 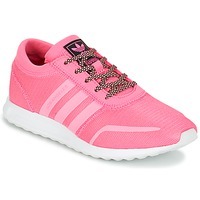 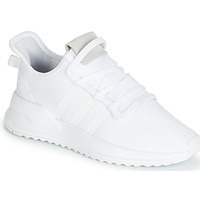 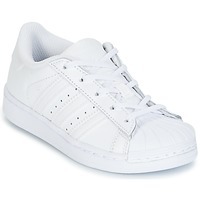 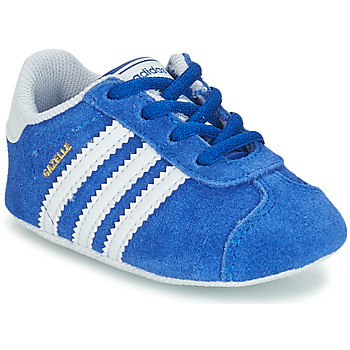 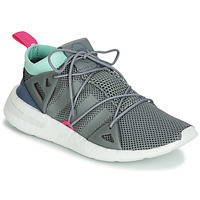 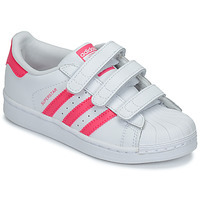 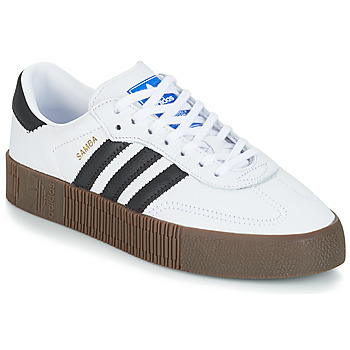 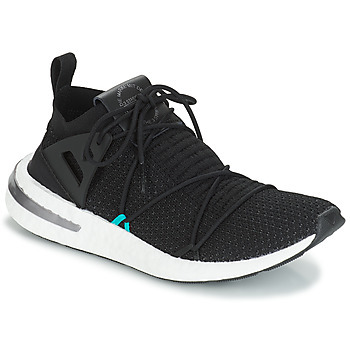 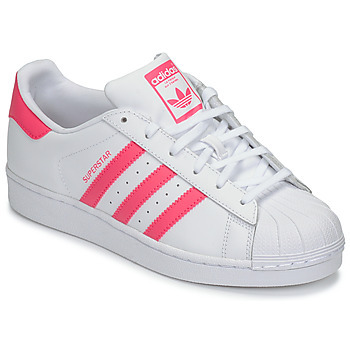 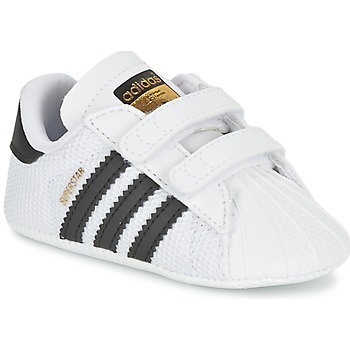 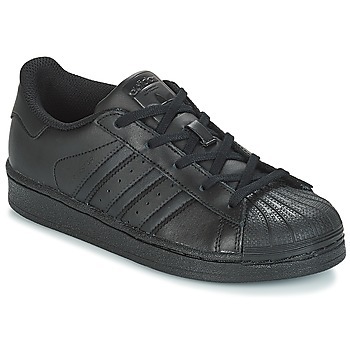 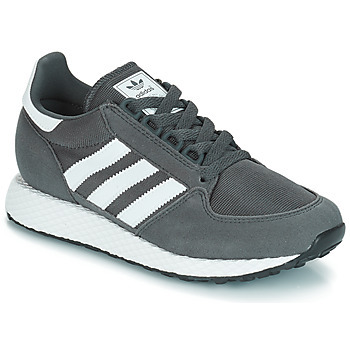 Adidas Originals shoes have a cool, creative style and elegant designs. 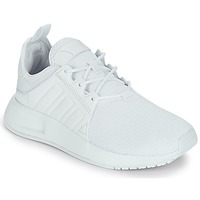 The combination of innovation and comfort allowed for the creation of shoes like fashion trainers, sports shoes, flip flops, hi top shoes, and sandals for the entire family. 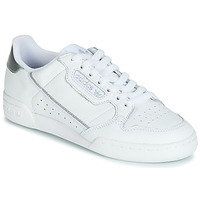 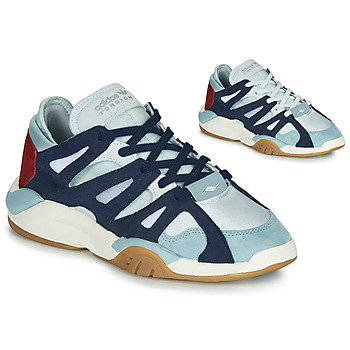 To complete your sneaker collection, browse our page dedicated to the brand Reebok. 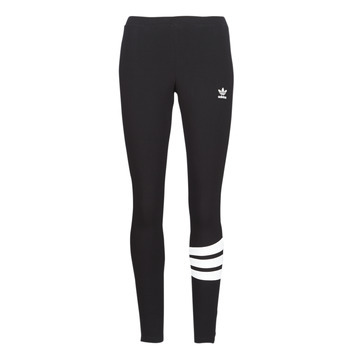 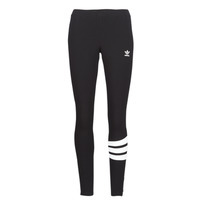 With their expertise in sports and quality image through their shoes, the brand Adidas Originals has developed a line of clothing like leggings or jogging trousers with a cool sportswear look available on Spartoo UK. 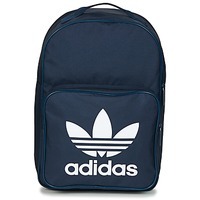 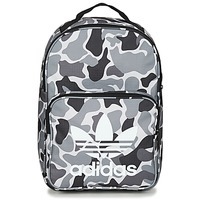 And if you want to get the total Adidas Originals look, the brand has bags with different colours and patterns that you will love to carry with you everywhere!